Is This The Best Aussie Cafe in New York? I’ve been a long time fan of many ‘Aussie’ Cafes in New York, from Nick Stone’s ever-growing empire of Bluestone Lane to the well established Two Hands and Ruby’s Café to name only a few. It’s fabulous to announce a ‘relative newcomer’; Banter. Having been open for almost 15 months, Banter has really made it’s mark on the Greenwich Village Café scene. The space is small, cozy, and has a small outside sitting area facing Sullivan Street. The menu is adventurous, seasonal and provides a good mix of healthy and hearty options. 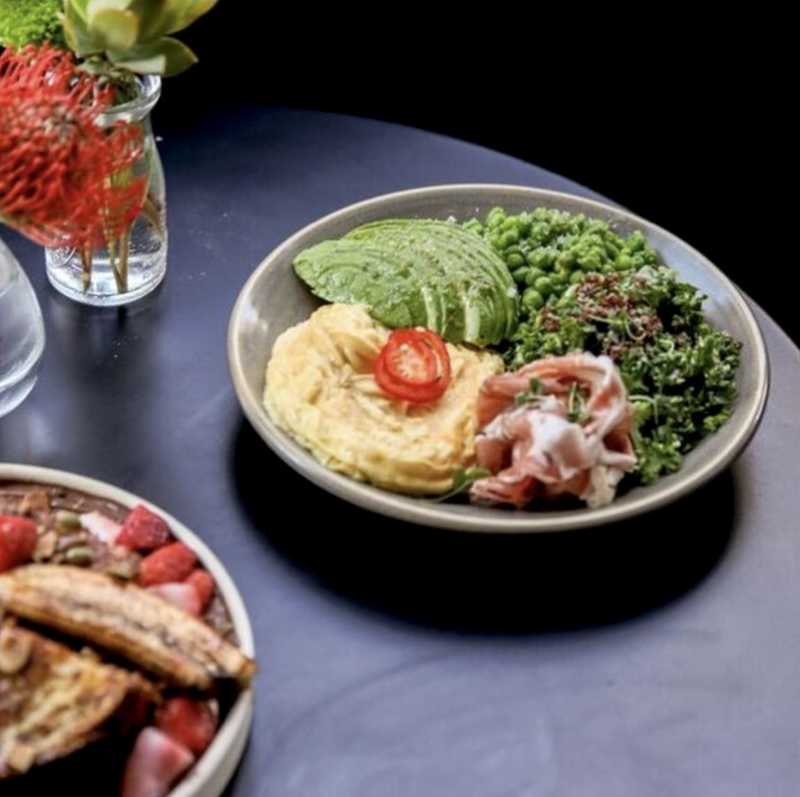 You will find some Aussie classics like sourdough toast with avocado, goat cheese, tomato, toasted pepitas w/herb oil, or one of the most popular dishes being golden folded eggs, peas, prosciutto, green salad, smashed avo, fresh chilli w/ sweet potato fries. If you are looking for something super healthy, the ‘Banter Bowl’ is the way to go; a tasty combination of pickled carrot, cabbage, shaved radish, cucumber, edamame, avocado, quinoa served w/ miso ponzu dressing. For a caffeinated treat, order yourself an Australian Iced latte, a cold brew, or simply go for their perfect flat white. 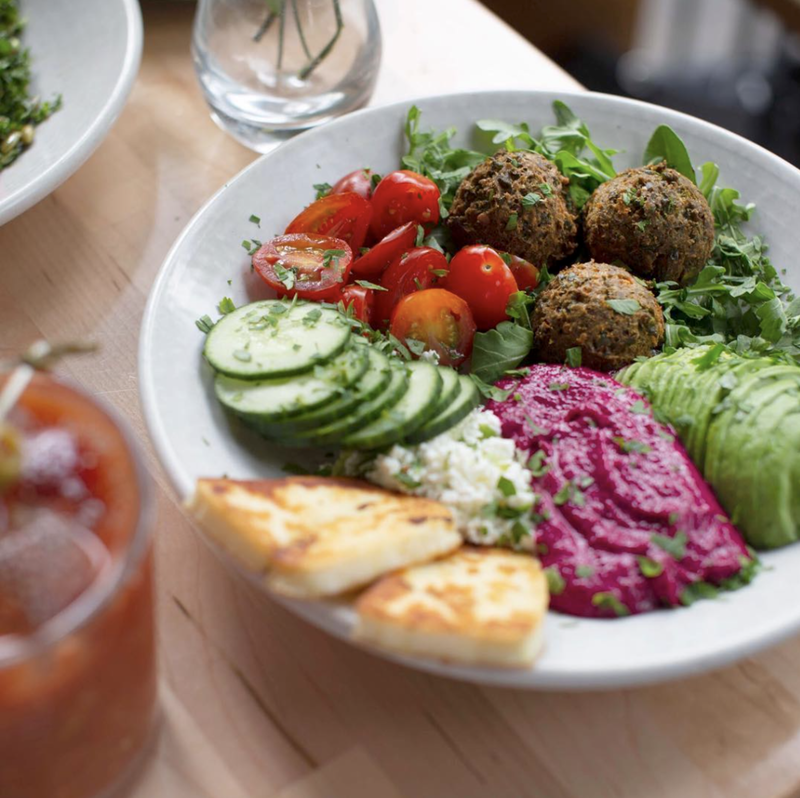 It’s exciting to see Bater become a staple New York cafe! Nomad’s Tip: Banter has one of the best Happy Hours in the area (4 - 7pm daily) serving $5 beers, $7 house wines and $8 killer cocktails. All images courtesy of Banter.